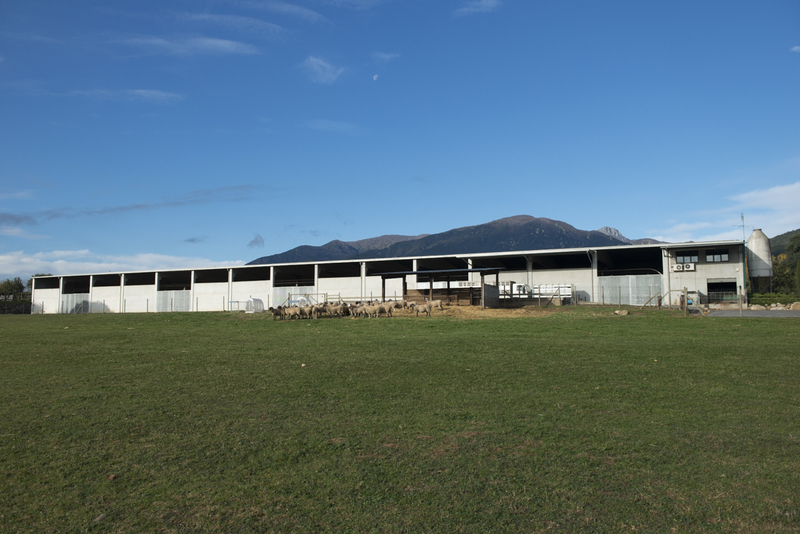 Our company is a family operation with over 40 years’ experience in the sheep and goat livestock sector. We have therefore gained an in-depth knowledge of the product that we provide and ensure that we offer meat and livestock of the highest quality. The company currently specialises in the commercialisation of livestock and meat at both a national and international level. 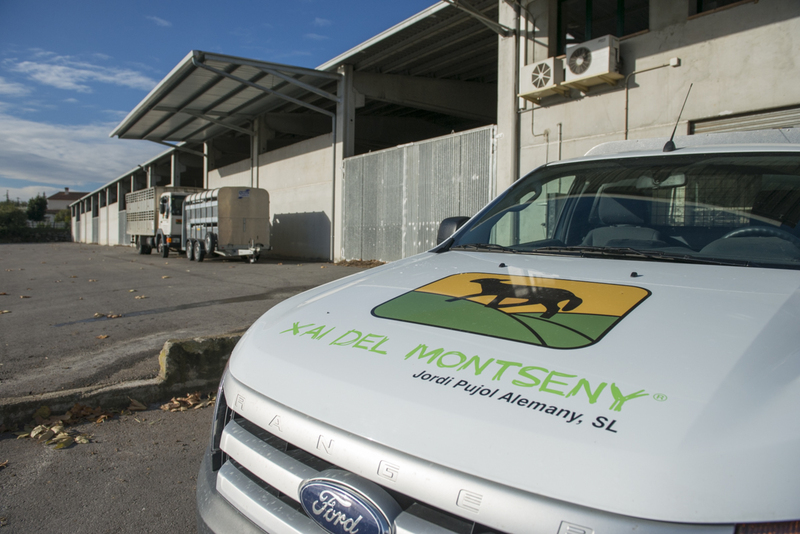 We have always been based in the unspoilt surroundings of the Montseny region, originally in a farm located in the town of Vallgorguina and now in the town of Breda in the county of La Selva, an unrivalled natural setting within the Montseny Biosphere Reserve. 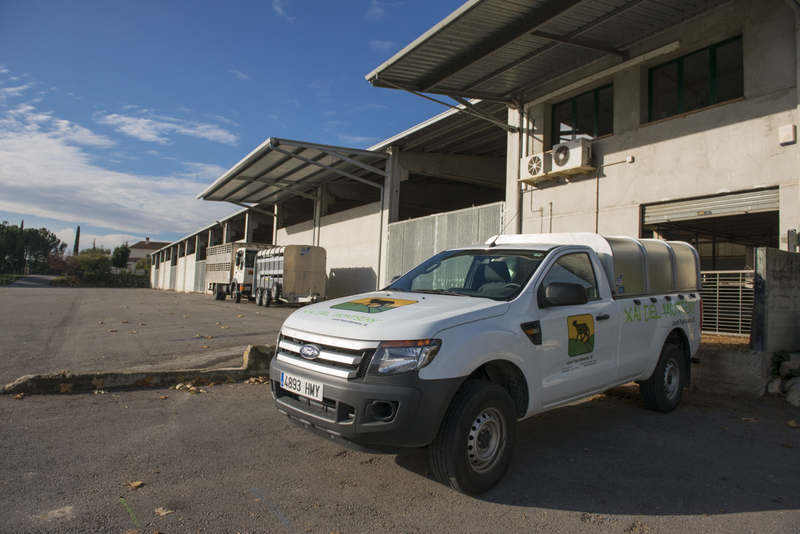 Our farm is a modern facility with rigorous controls in terms of the health and wellbeing of our animals, guaranteeing their welfare at all times. Our REGA (livestock operations register) code is ES 170270029941.